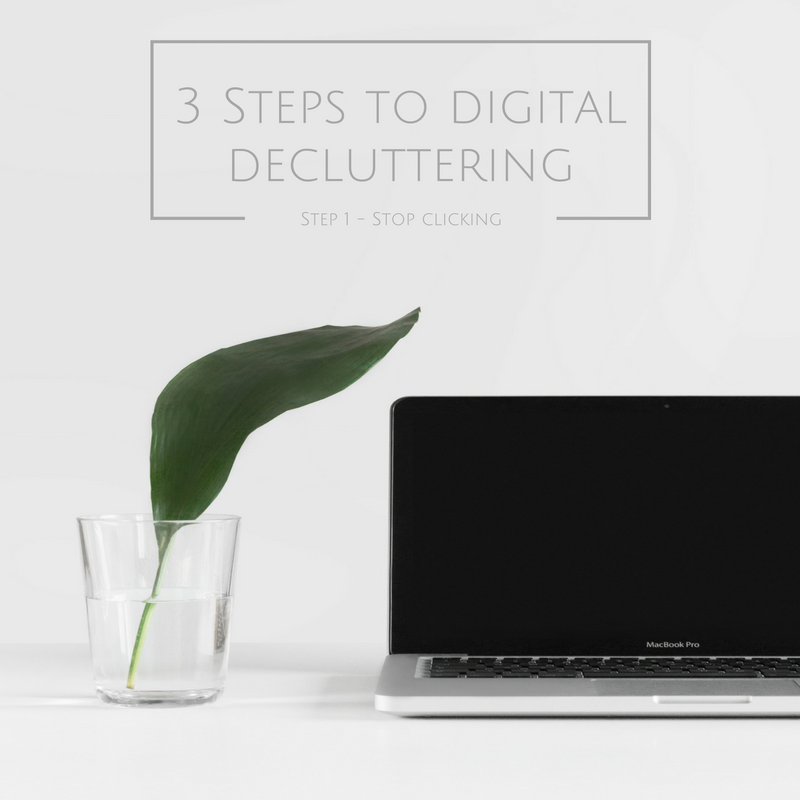 In part one of this series, 3 Steps to Digital Declutter, I talked about the importance of taking fewer pictures to simplify, organize, and create a sense of worth for your images. Now, we’re going to tackle the tough stuff. I’m going to break this down into two mini-steps; a general sorting and an in-depth sorting. To complete this task, I want you to be in the right mindset. Imagine you’re moving into a new house. All the boxes are in the truck waiting to be unpacked. You know that there are certain things that go in specific places: the dishes go in the kitchen, your clothes go in the closet, etc. However, no matter how organized you may be, there are always a few boxes of miscellaneous stuff that you just can’t place. Since you haven’t lived in the space yet, you don’t know where the items might be most conveniently stored. Start by shifting your thinking in this unpacking analogy to your pictures. They are most likely found in many different places in your computer: on the Desktop, in the Downloads folder, in My Pictures, or anywhere else they happen to land in that cyberspace box. It’s time to put them all together in the same house, and sort them into different rooms—but, we’re NOT going to unpack yet. This is like the security system you have for your home, whether the lock on the door, or a full-service alarm system. Let’s take the fear of losing a precious picture out of the equation—make them safe. What I have done is saved all my files onto a second hard drive. Not just the pictures, but all data. We’ll do a more thorough backup later so don’t stress too much now. 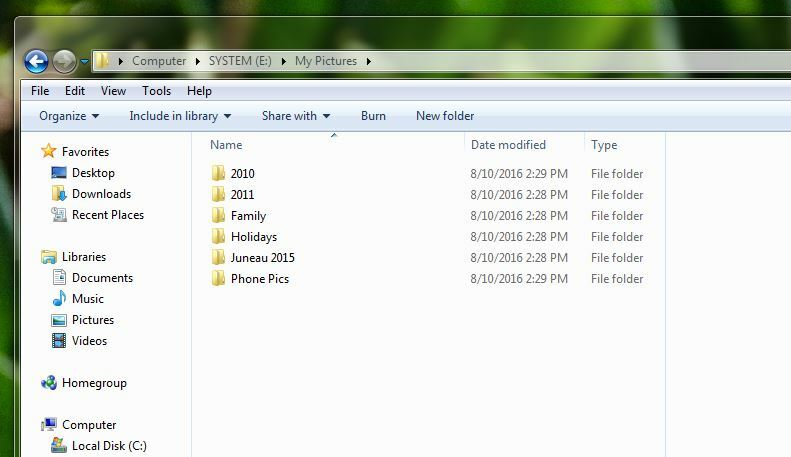 Create a folder where ALL of your pictures will live. Choose the room you want your photos to occupy. I have chosen a dedicated external hard drive. Whenever I save an image, it goes there. I’ve named the folder “My Pictures.” Simple, right? Create a folder naming system. 4. Relocate ALL your pictures into the folder. Get those boxes out of the truck and any other rooms in the house (in this case, the computer) and into the room where they belong. Go through everything on your computer and in your phone to locate all of your pictures. They can seriously get lost in there! When you find them, COPY them to either the “My Pictures” folder on your computer, or ideally into one of the subfolders you created in the previous step. You don’t want to MOVE them—COPY them—because if something goes wrong during the move, you might lose those precious photos. After you’ve copied them into the new location, go back and delete them from the original location. 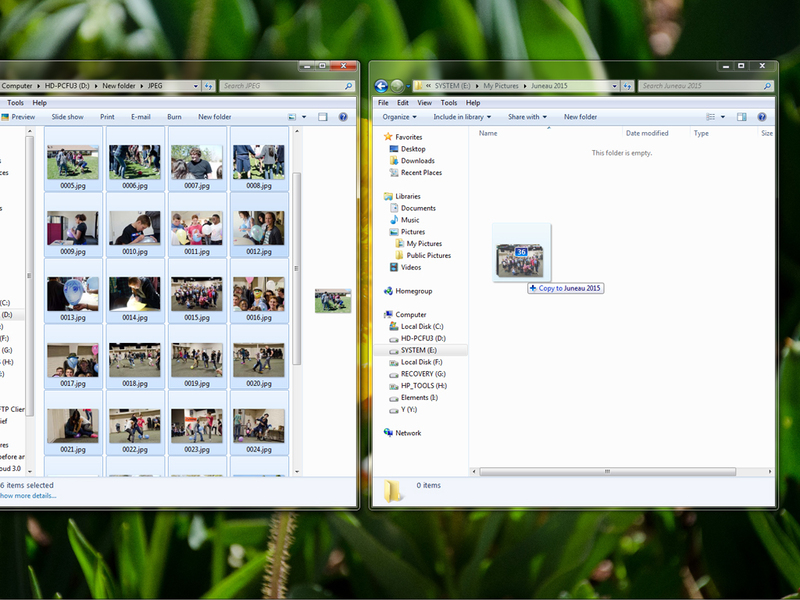 I’ve found that the easiest way to do this is to have two folders open next to each other. 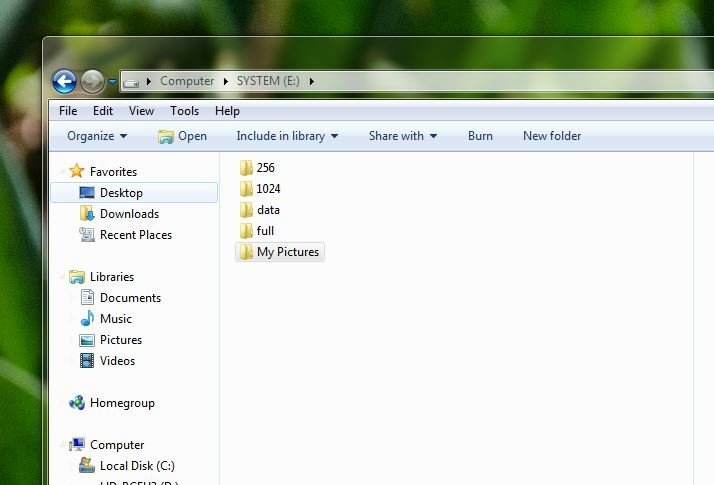 One is your “My Pictures” folder, and the second is your “Computer” folder. Having both of these open together will help you keep track of your progress. Select the files you want to move (to select all of them hold down Ctrl+A) and then drag them over to the correct folder. By dragging them, you are copying them. You’ll probably need to create a few more folders to accommodate your files. Be sure they make sense to you, not only now, but for the future, as well. Also, don’t get lost in there. It’s fun going through photos you haven’t seen in a while, but save it for the next step—you’ll have to go through each image as you “unpack” your boxes. Condense ALL your pictures into one main folder with general subfolders.